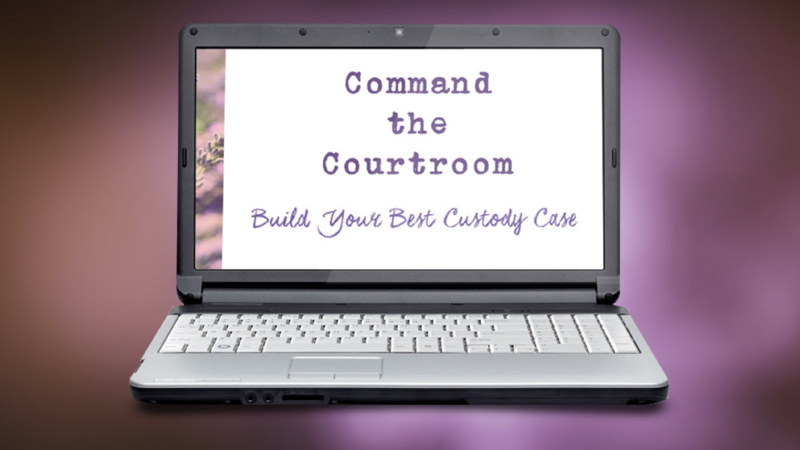 "Build Your Best Custody Case" is a self-paced online course that gives you the MOST important information you need to know to increase your chances of success in your custody and parenting time case. Once you have completed this course, you will be in a position to tell the judge why you should get the decision-making and parenting time rights you seek. The investment is worth being in the driver's seat so you can increase your chances of success in your case (which is PRICELESS). LESSON ONE: WHAT IS CUSTODY? Learn the #1 mistake people make in custody and parenting time cases. 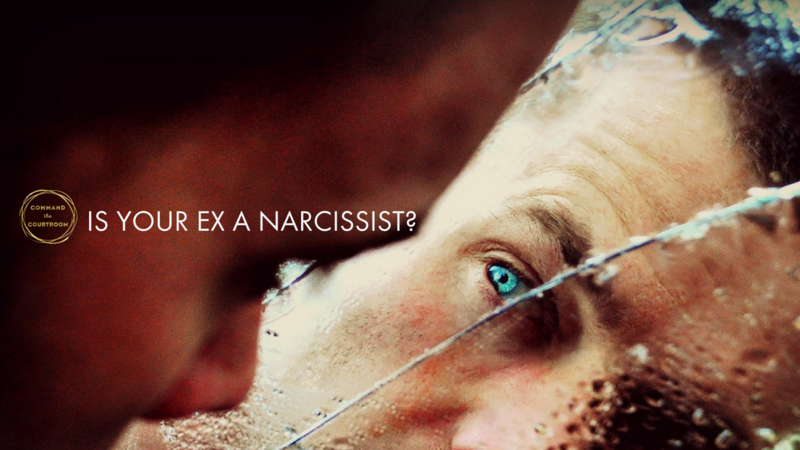 Find out how NOT to make that same mistake. Learn to ask for what you want the RIGHT way. Get crystal clear on the different types of custody. Getting "Joint Custody" may not actually get you what you REALLY want. Many people think that if they are awarded joint custody that they are automatically going to get equal (or 50/50) parenting time, but that is not the case. Dive deeper into the different types of legal custody arrangements the court might award. Get the 4-1-1 on different types of plans that might work best for your children. Make or break your custody and parenting time case here. NOT knowing this information could affect your future with your children for YEARS to come. Gain a deeper understanding of each of the Best Interest Factors and how they apply in your case. No evidence? No case. Period. Learn learn what evidence means and gain ideas about how to start gathering it. Develop a game plan about what evidence you will use, start to collect it and build your case TODAY. Don't squander this opportunity to gain an advantage BEFORE you even set foot in the courtroom! Use the powers of persuasion with your judge BEFORE the first witness even testifies at trial. Learn the important components of a well-written pre-trial statement so you can create your own POWERFUL pre-trial statement. Make sure your pre-trial preparation doesn't go to waste. Get your witnesses ready to testify. Identify the witnesses whose testimony will help you prove that certain best interest factors apply (or don't apply) in your case. Ensure that you have taken the necessary steps to have the judge allow your witnesses to be heard. In this introductory course, you'll learn the basics about child custody, but you'll also gain access to inside information about custody cases that most people representing themselves don't know.